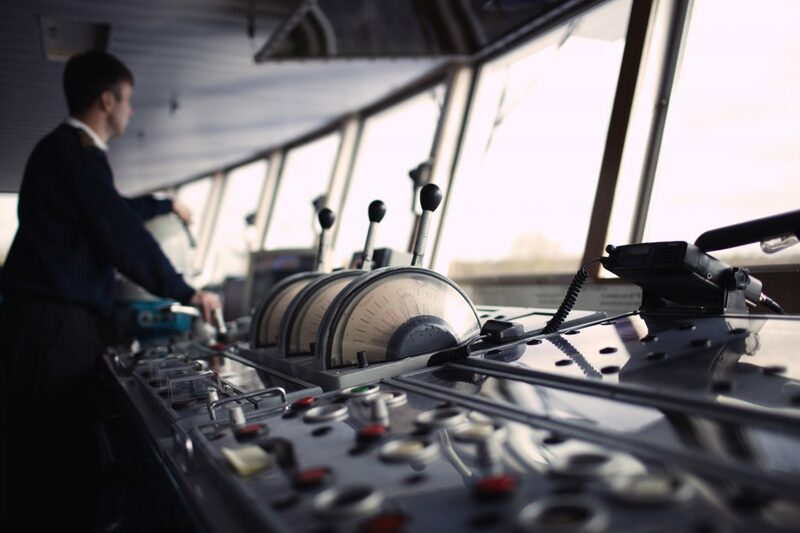 The growing focus on maritime health and training for seafarers saw the need for a seamless management of data and services thus the Medical & Maritime Cluster allow our companies to make informed business decisions by assessing the training and healthcare trends of international seafarers. Seacare Medical Holdings Pte Ltd was established to serve as an investment holding company with the aim of maintaining and expanding Seacare’s regional presence as a healthcare provider, by exploring both organic initiatives and acquisitive ventures. 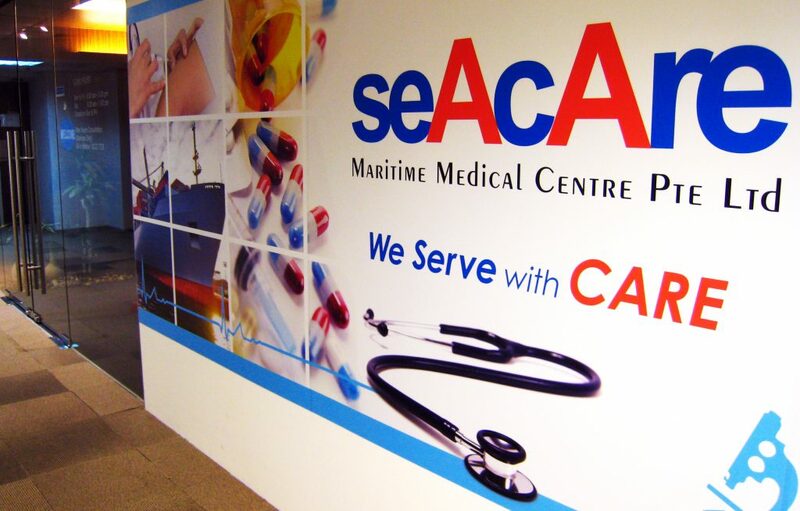 Through collaboration with district central hospital in Shanghai, Seacare (Shanghai) Investment Services Co. Ltd, a subsidiary of Seacare Medical Holdings, serves to provide medical services to international seafarers who need medical attention in Shanghai. SMMC has a network of 19 affiliated clinics in Asia. Seacare Thrift Pte Ltd also collaborates with the Nantong Shipping College (NSC) and the Singhai Marine Services to jointly establish a training institute called the Singapore (Nantong) International Maritime Institute (SNIMI). Its purpose is to deliver the best quality maritime education and training in mandatory and non-mandatory Merchant Marine courses.